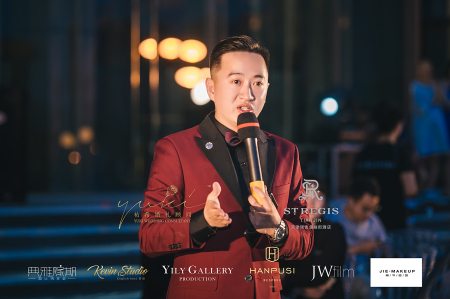 On June 3rd, The St. Regis Tianjin, in cooperation with Youxi Wedding Planning , presented a romantic and French style summer wedding scene at The St. Regis river lounge by Haihe River, aiming to offer multiple choices the soon-to-be couples who prefers western natural wedding style. Haihe River injects vitality and tender into this city. 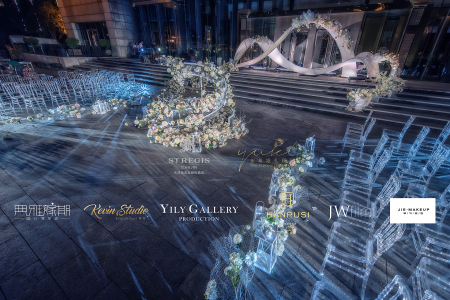 Inspired by the nickname of the river, Oriental Seine, the wedding fair took the lead of western outdoor wedding trend and showcased the sweet love between couples. 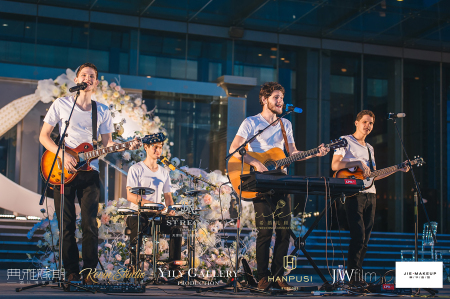 Located on the first floor outside the hotel, river lounge owns over 2,000-square-meter platform for holding a wedding. Bride can attend the wedding by luxury yacht. 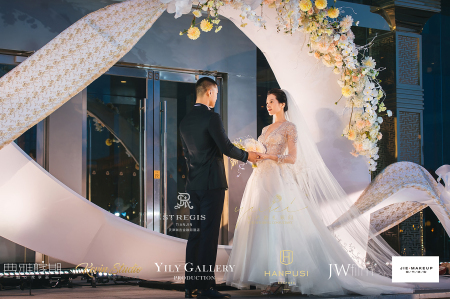 From the planning stages to the happy conclusion of your wedding celebration, our dedicated wedding team will orchestrate the hotel's magnificent banquet facilities or more intimate dining venues, choices of exquisite cuisine, and signature St. Regis style to create a memorable occasion.